This is the second junior collection from the Italian fashion house, Emilio Pucci emulating the main characteristic cuts, proportions, patterns and colours of the women’s ready to wear line. 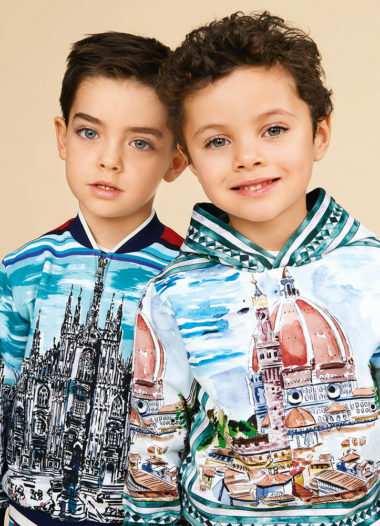 The shapes and materials remain at the heart of the Florence-based brand’s unique position in fashion history. 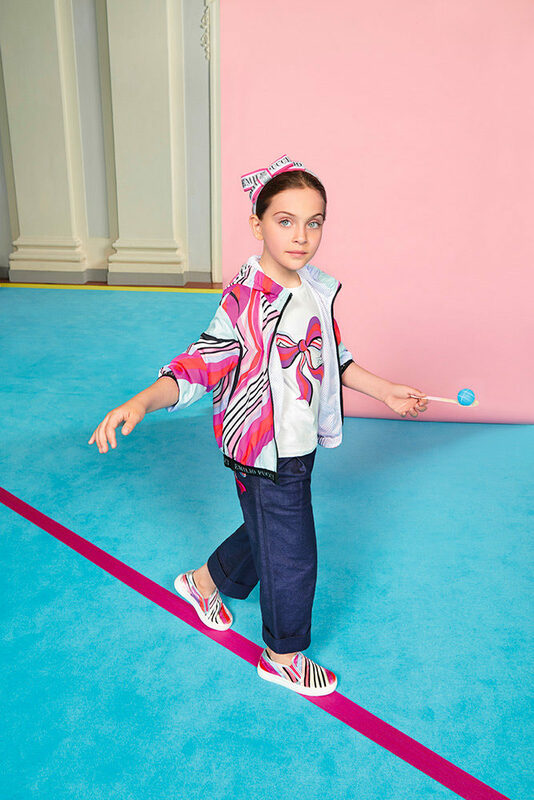 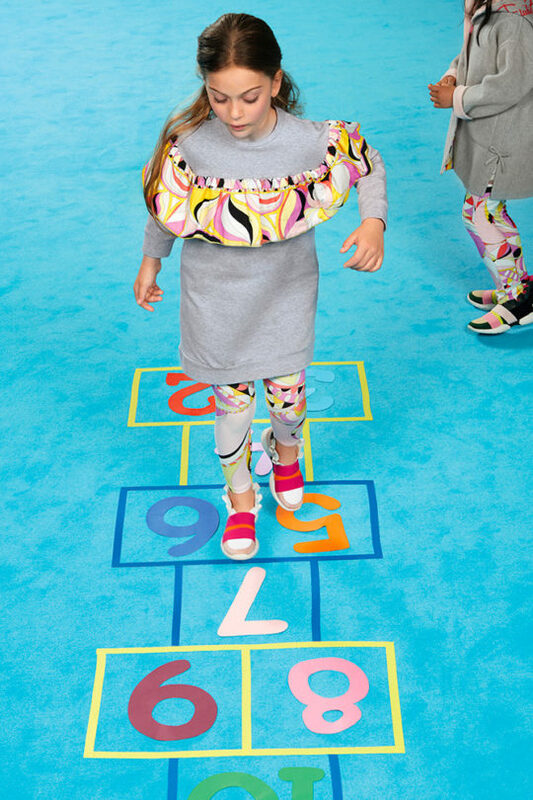 Now is the time for the next generation of Mini-Me females to embrace and enjoy the label’s mix of colour and sophistication. 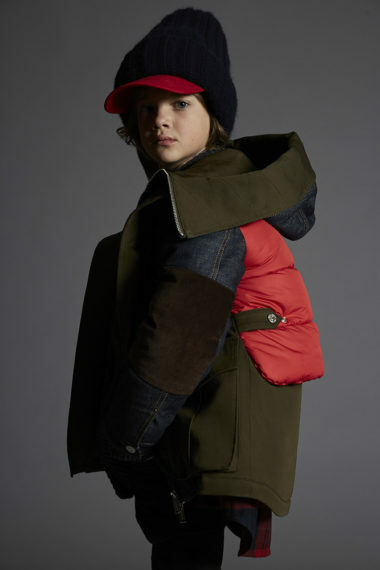 In the collection, there are down jackets and coats, jersey and cotton satin. 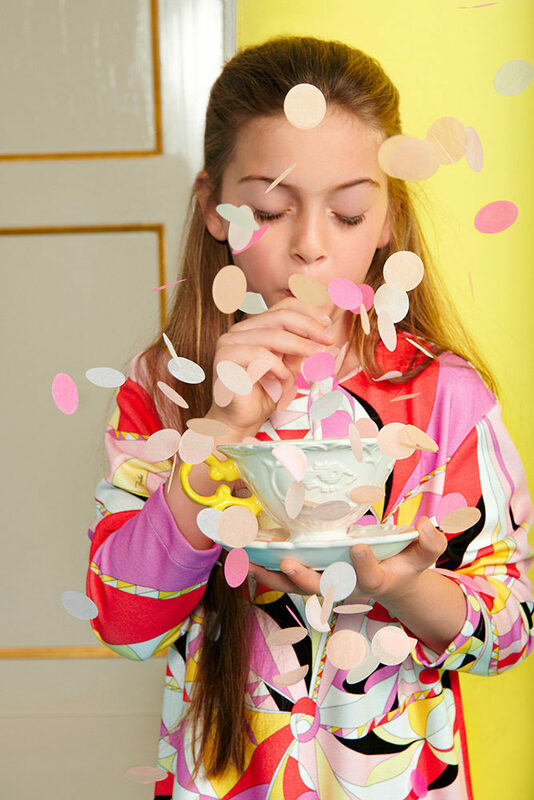 Always with an attention to detail and supreme quality, but now for juniors.